Just let us know the unit Make and Model and we'll see if we have the part in stock, if we don't then we can normally get it the next day. 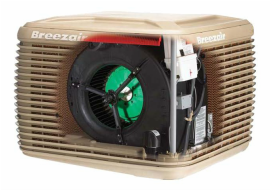 We stock an extensive range of parts for most Evaporative AC units. Parts include pads, pumps, covers, motors, control modules, bearings and many more. All available from our York and Northam branches. We stock a range of door seals and flue parts as well as cowls, roof flashings, drop boxes. We can also source baffle plates, replacement glass, fire-bricks for your wood burner. 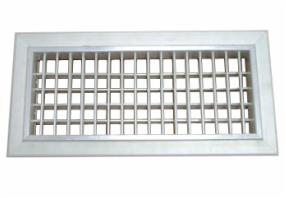 We stock a range of ceiling grilles and ductwork for both evaporative and Reverse Cycle ducted systems.